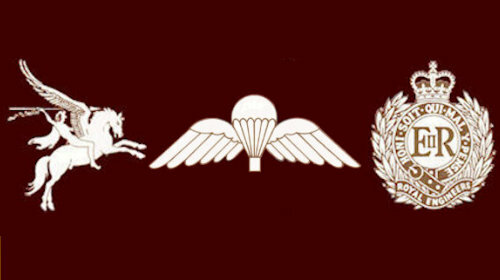 The Airborne Engineers Association (AEA) was formed in 1989 and is open to all personnel who have served, or are still serving, on the strength of any Airborne Engineer Unit. This also includes parachute trained Royal Engineers who have served, or are presently serving with any Regular or TA unit, which has in its order of battle a parachuting capability. 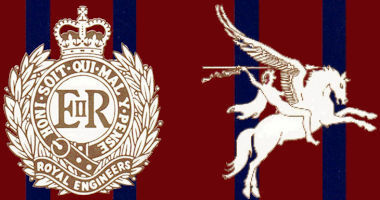 Membership may also be given to any person who in the opinion of the Executive Committee has rendered special service to the Airborne Engineers.